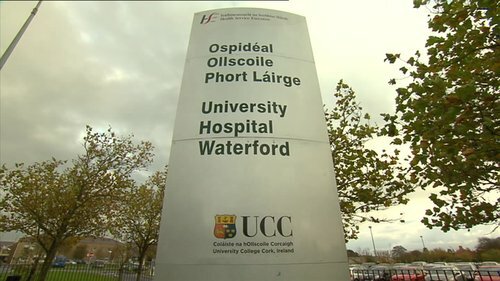 THE President of the High Court has struck off a radiographer who had worked at University Hospital Waterford (UHW) after being satisfied she is “simply a danger to the public” due to her “substandard” knowledge of the basics of radiography and lack of insight into the dangers of such. Mr Justice Peter Kelly said the case of Kashimbo Musonda, who worked for a short period in 2017 UHW before she was let go, once again underlined his concerns about the procedures for recruiting professionals to work in hospitals throughout the country. 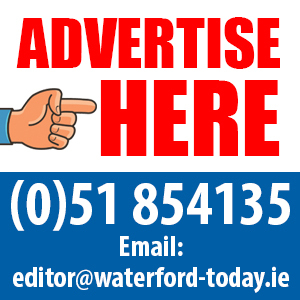 Mr Justice Kelly said the procedure for dealing with allegations of misconduct and poor performance under the Health and Social Care Professionals Act was “entirely cumbersome” involving three hearings before three different bodies at huge costs before any application to the High Court. In granting an application for orders confirming that Ms Musonda be struck off, he also ordered the relevant authorities in Zambia and Botswana, where she previously worked, be notified of the court’s order.